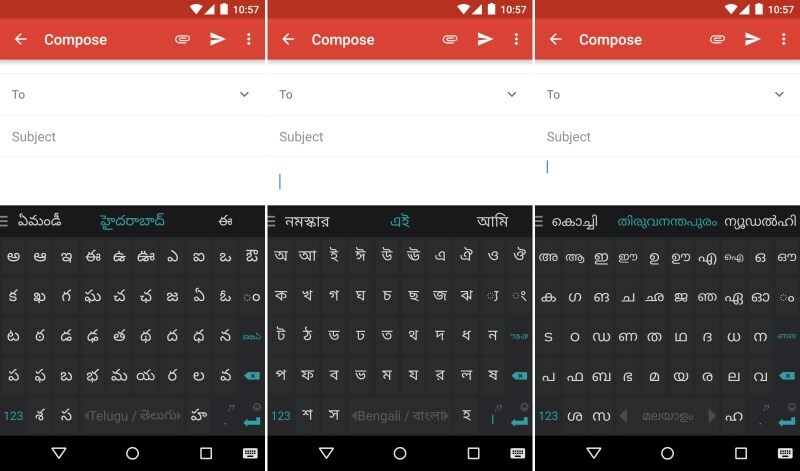 SwiftKey has added adaptive layouts for nine Indian languages to its predictive keyboard app for Android. The latest update makes it easier for speakers of Bengali, Punjabi, Kannada, Telugu, Malayalam, Assamese, Oriya, Konkani and Manipuri to type in their native languages. In addition to support for the new languages, the update also brings emoji prediction for Bengali, Punjabi, Kannada, Telugu, Assamese, Oriya, Sinhala and Urdu. The company recently added adaptive layouts for Hindi, Tamil, Gujarati and Marathi, as well as a new interface and a slick new dark theme.